Aktuelle Nachrichten über BAYERPATTERN.com, Hinweise auf den Albums, Fotos und vieles mehr. 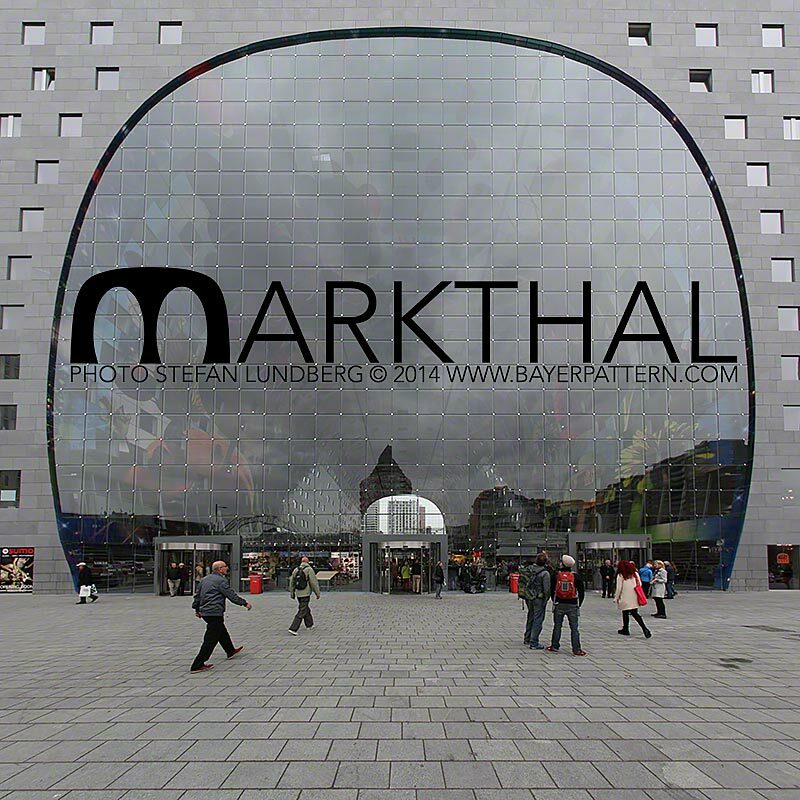 Markthal, der neuen Lebensmittelmarkt der Rotterdam. 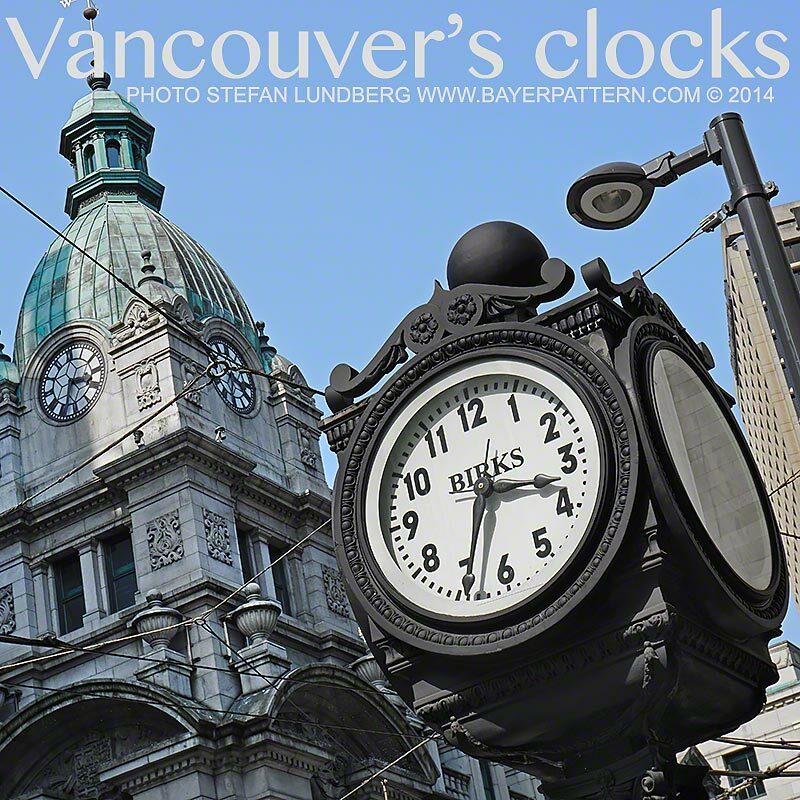 Fotos von schönen Uhren in Vancouver: Birks clock, Sinclair clock tower, The Gastown Steam Clock, Block clock, 9 O’clock gun. 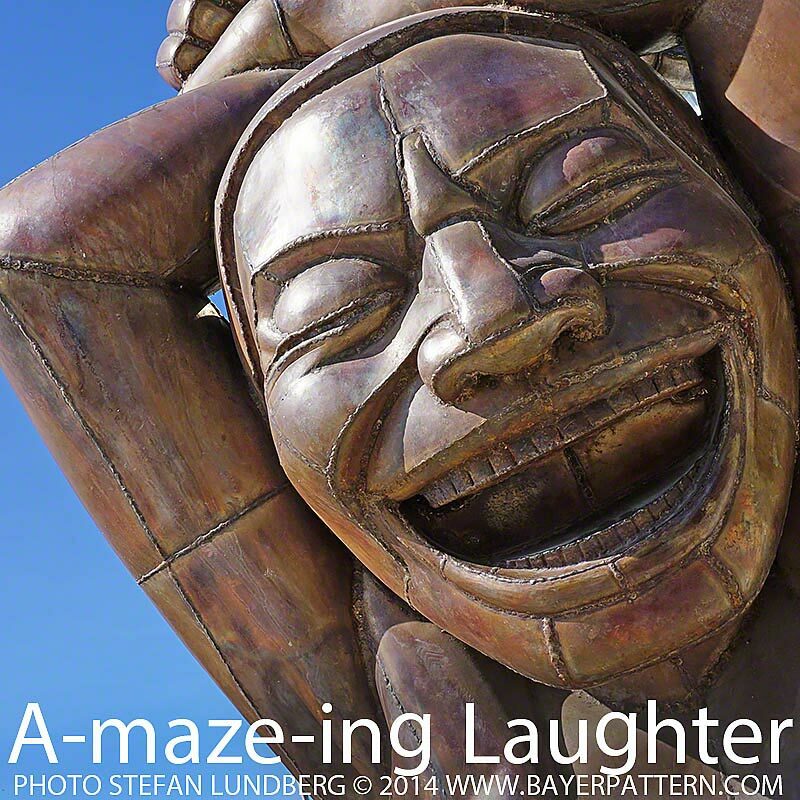 Photo von A-maze-ing Laughter, Skulptur von Yue Minjun. 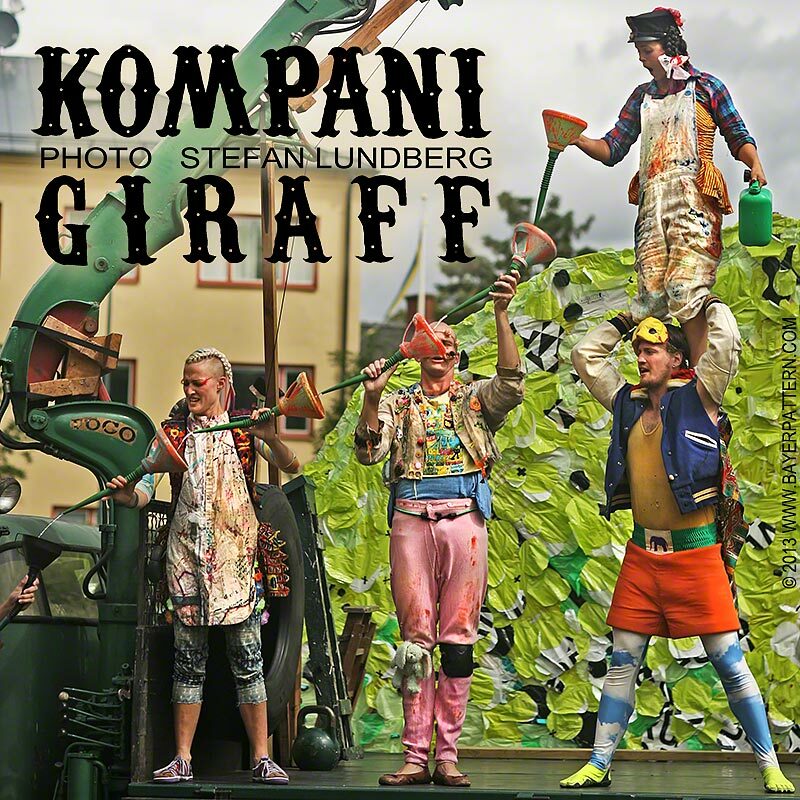 Kompani Giraff 2013 eine Zusammenarbeit zwischen Riksteatern und Folkets Hus och Parker. Regie von Viktoria Dalborg, Akrobatin Jenny Soddu, Jongleur Peter Åberg, Luftakrobatin Saara Ahola, Jongleur Douglas Magnusso, Tonsetzer och Musiker Magnus Larsson, Szenografie Linda Irenedotter Ingemansson, Produzent Henric Herlenius und Erika Wendschlag, Produktion Riksteatern, eine Zusammenarbeit zwischen Folkets Hus och Parker und Kompani Giraff. 11 August Stadsparken Lund 2013. Weitere Fotos von Kompani Giraff. Kunst aus Plastiktüten, weißen Schnüren und Klebeband. Diese Album enthält Bilder der Kennen-Lern-Aufgabe für neue Architektur LTH Studenten. 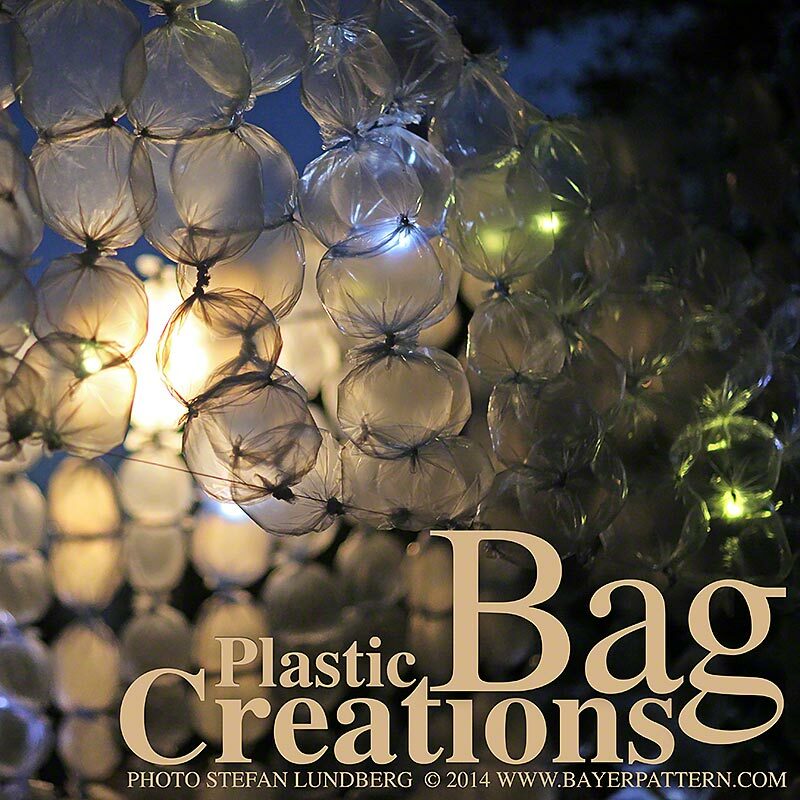 Diese fantastische Installation aus Plastiktüten, weißen Schnüren und Klebeband ist während einer Herbstwoche 2014 entstanden. 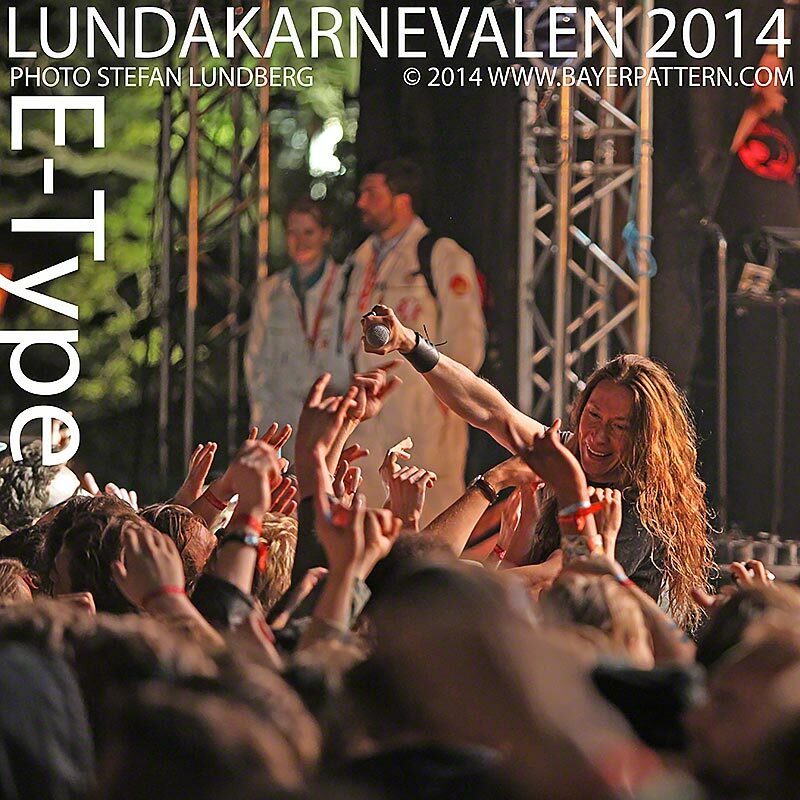 E-Type was the main attraction during Lundakarnevalen 2014 where he performed in front of 20000 people enjoying the opening night. 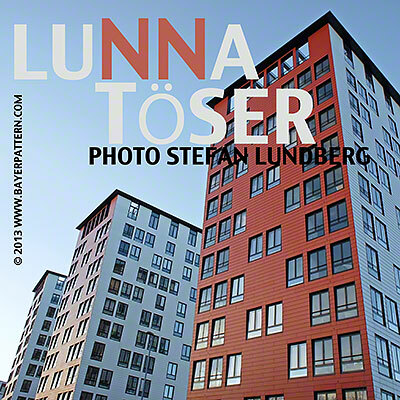 This is a serie of photographs featuring Lunna Töserna in Lund which are four 12-story residential buildings in the south part of Lund along Södra vägen. 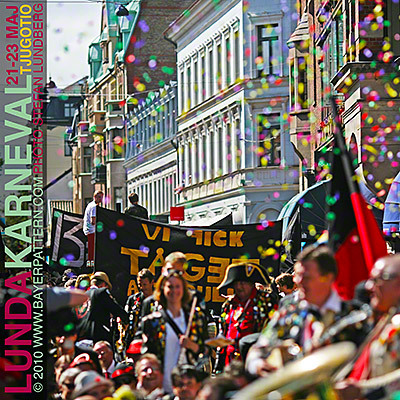 May every 4th year in Lund offers a carneval! 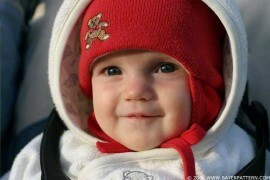 Prepare for this event by browsing pictures from Lundakarnevalen 2010. 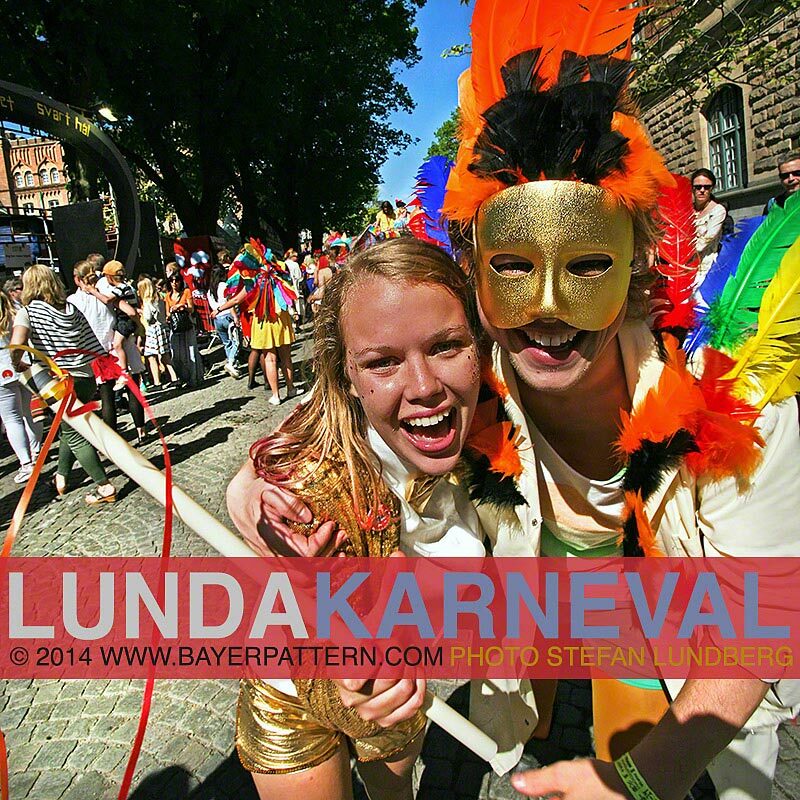 May every 4th year in Lund offers a carneval! 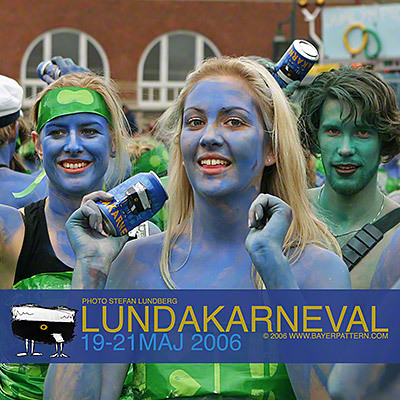 Prepare for this event by browsing pictures from Lundakarnevalen 2006. 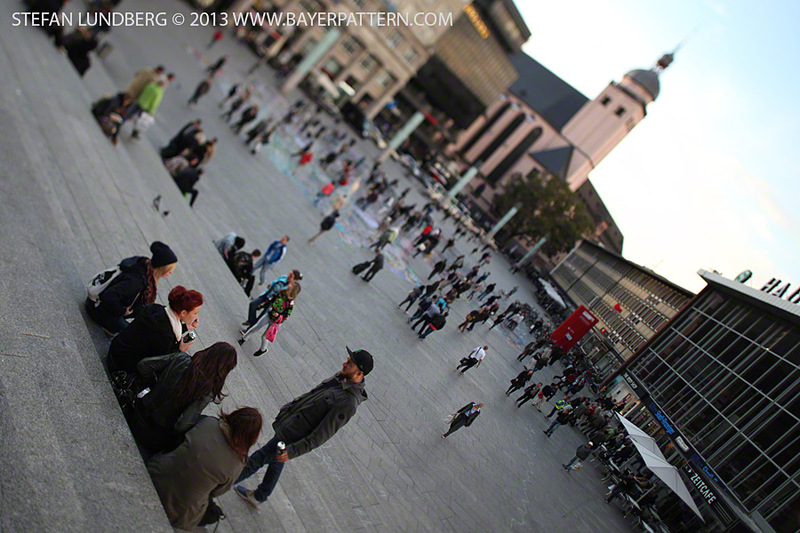 I use this camera more and more for simple snapshots since I’m always carrying it in my pocket. 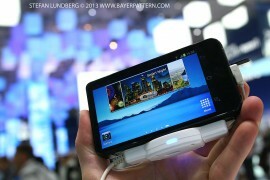 Because the startup and connection time is too long I avoid using it together with the mobile phone. 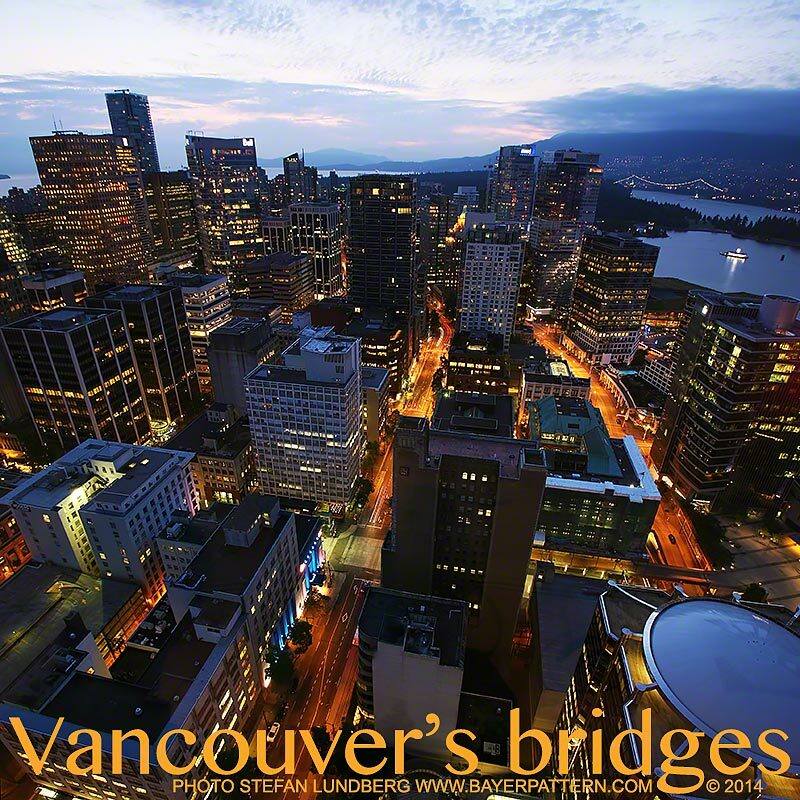 I have to admit that some practice is needed and I would never use it for important photos, but for snapshots that you would otherwise skip it’s perfect. 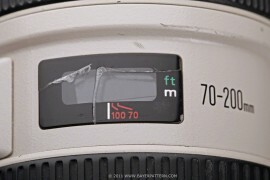 The automatic exposure, whitebalance and focus works extremely well and the zoom range is very useful. 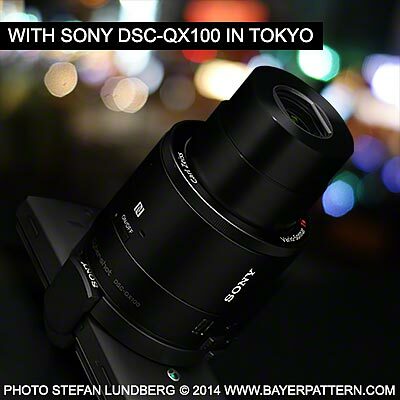 Go ahead and have a look at some of my images taken with this camera in Tokyo here. 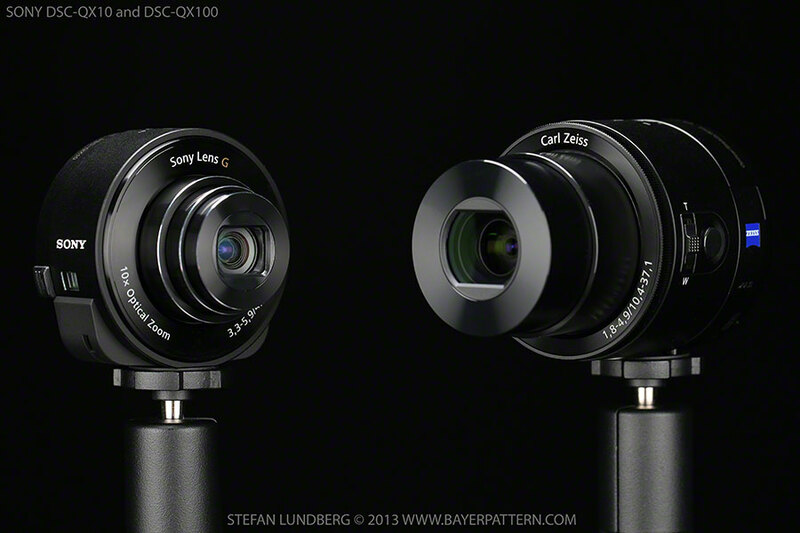 Learn more about SONY QX100 in my review.